86% of marketers identified measuring social media return on investment (ROI) as a top challenge. 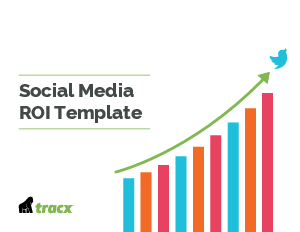 Social ROI can be daunting, but it’s also the key to winning resources and propelling your social media program forward. So how do you calculate the ROI of your social media? We’ve created a Guide and ROI Template to do just that. Arm yourself with not only the knowledge of what's working and what's not on social media, but the numbers to prove it.